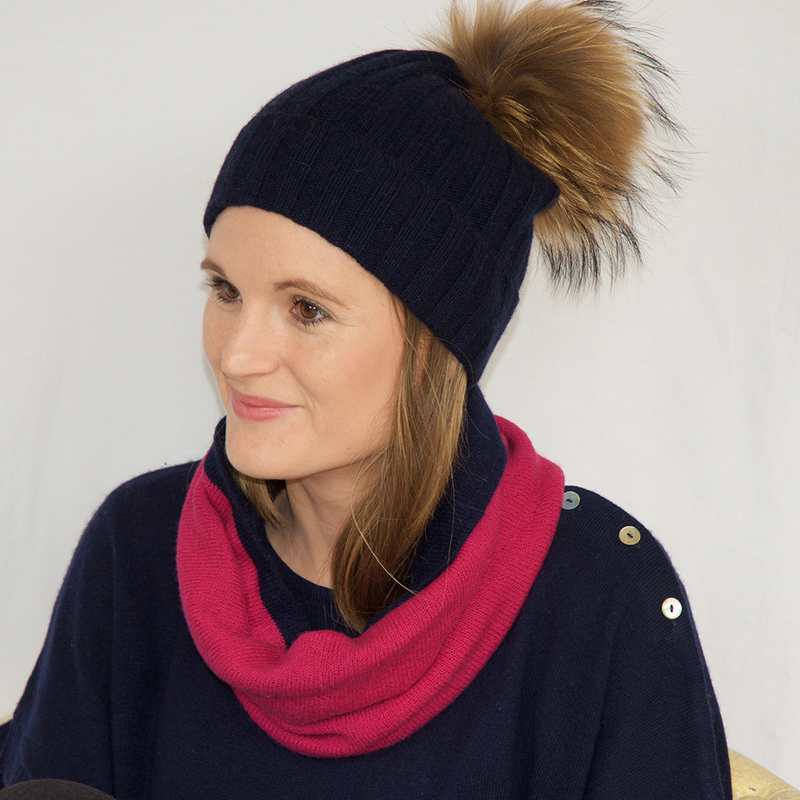 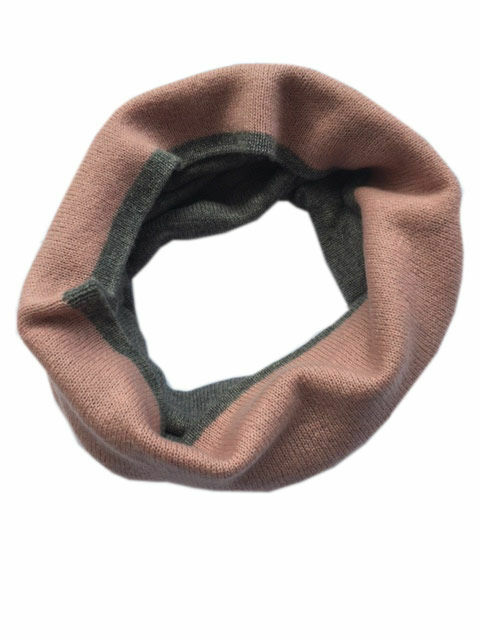 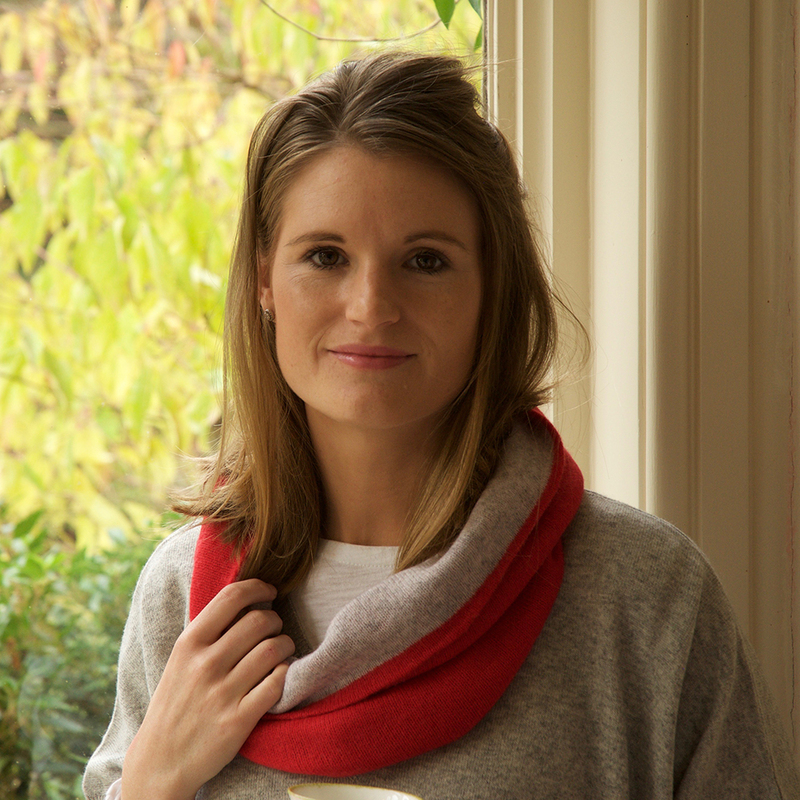 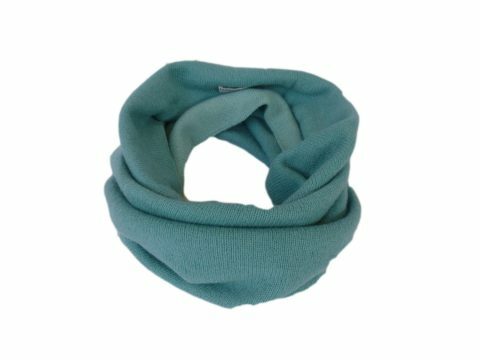 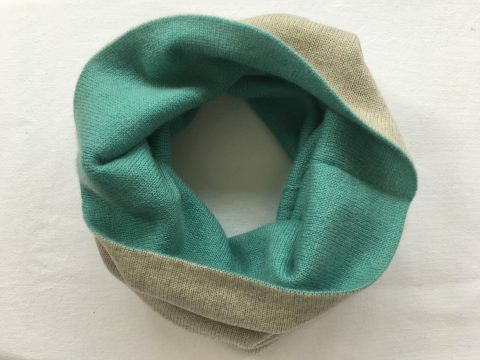 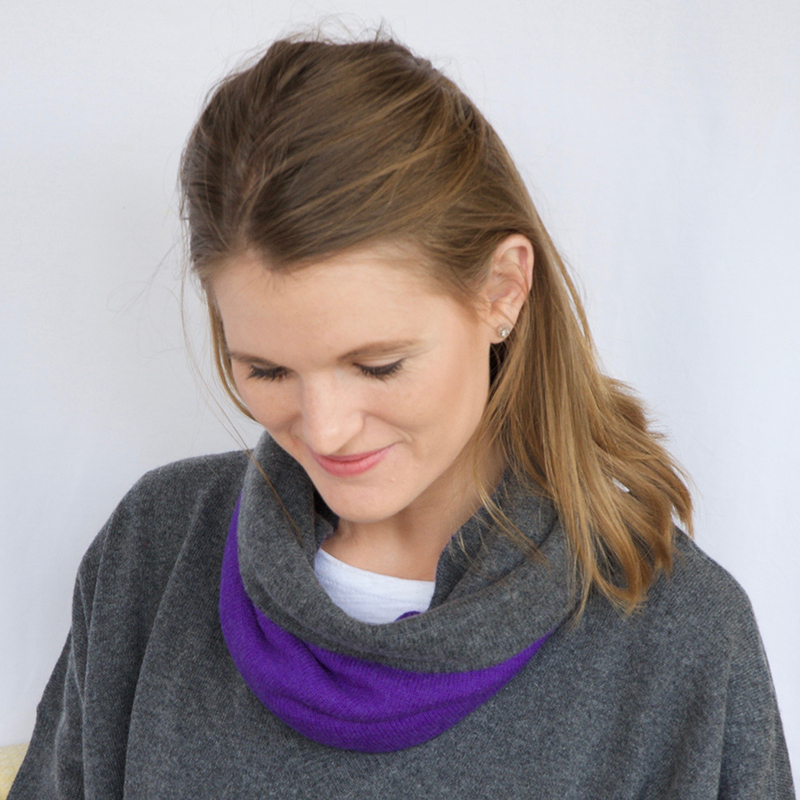 Our pure cashmere snood made of double thickness cashmere with reversible colours. 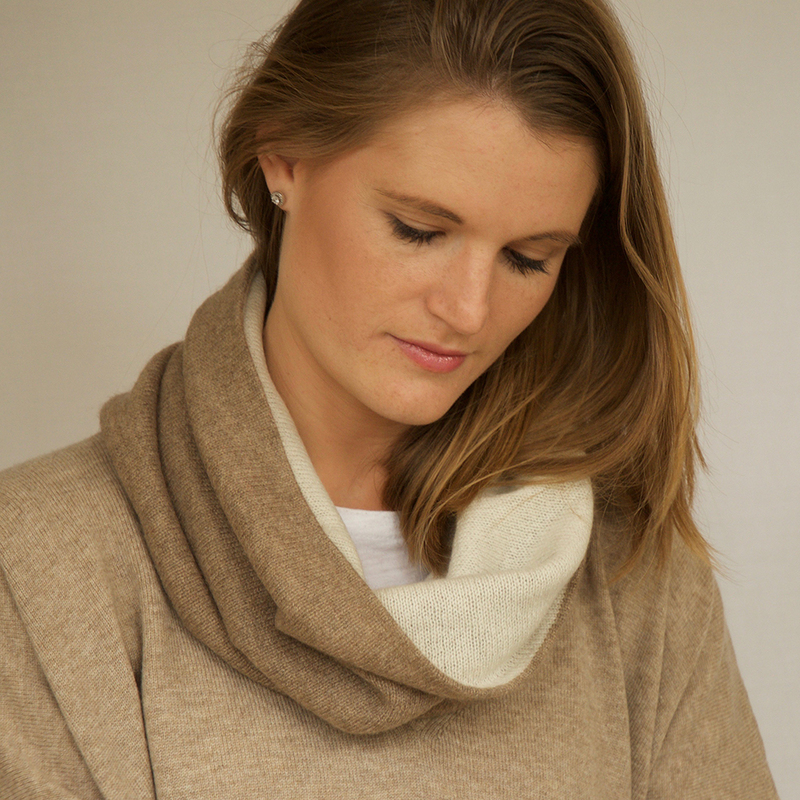 Our cashmere snood is super soft and gives incredible warmth without weight which is one of the many reasons cashmere is so special. 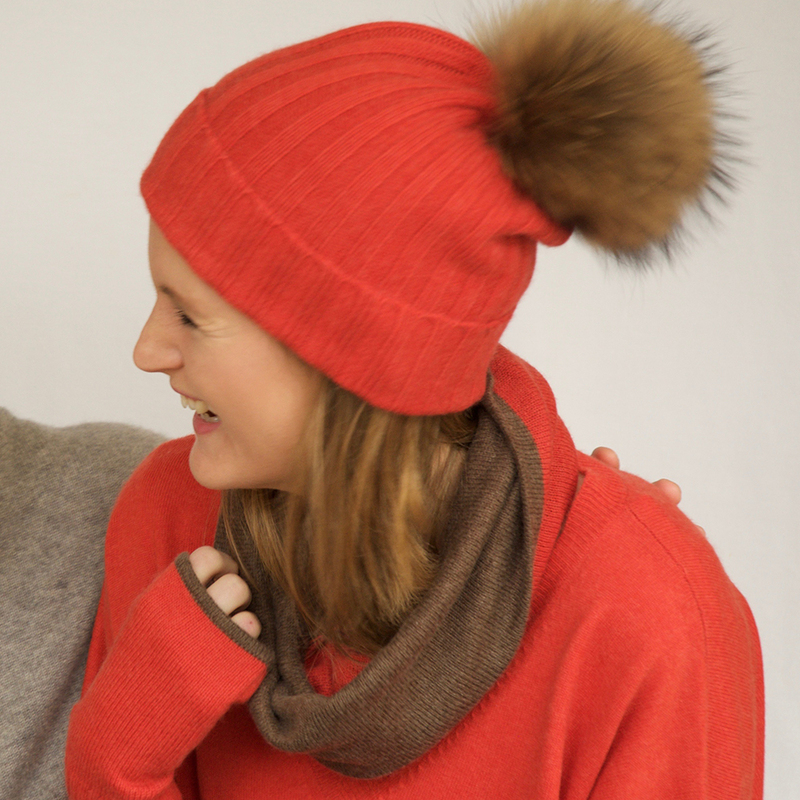 Our colours are carefully selected to work well together and to complement your outfit. 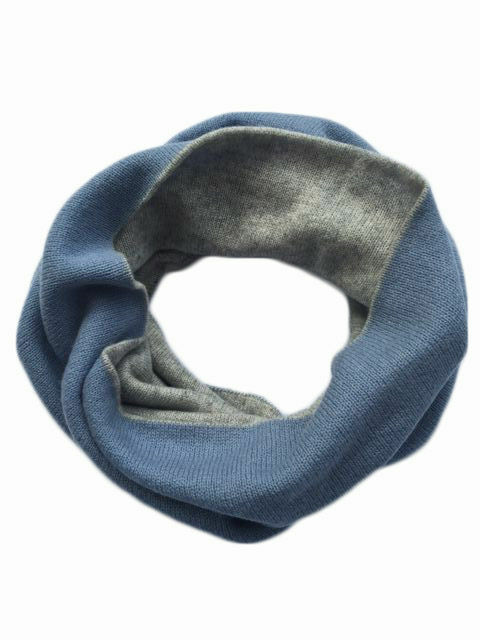 Snoods are fabulous for keeping you warm without the bulk of heavy layers, or the hassle of keeping a scarf in place. 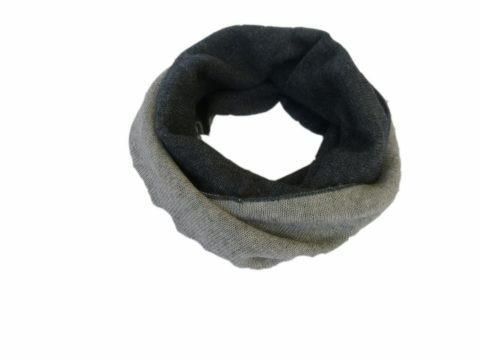 Perfect with our hat and fingerless gloves.